To reduce Bounce Rate by making visitors engaged on your Blog is very hard work in SEO. Displaying Related Posts and Popular Posts on WordPress Blog can lead you to reduce Bounce rate with more page views. 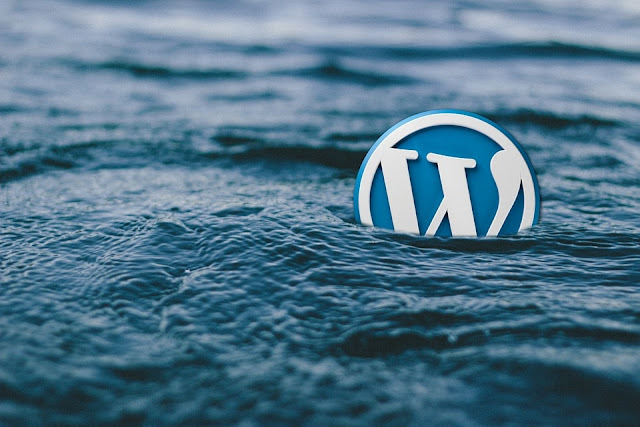 Wordpress is a highly customizable platform with lots of Plugins but these plugins may not be safe and also make your WordPress Blog heavy. Today, we are going to display most viewed popular posts with Thumbnails in WordPress without using any wp-plugin. For this, we will use a custom View Counter that will count and store views of all posts. 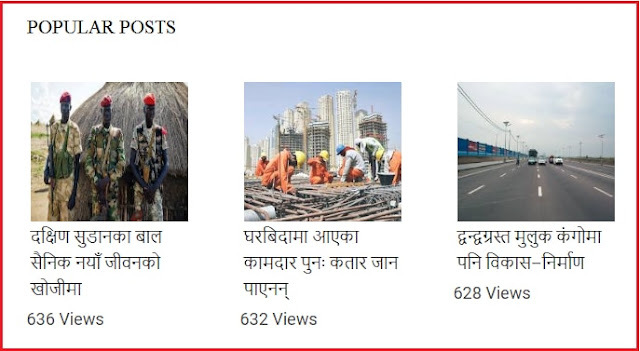 We will use some custom PHP code to fetch the views from View Counter and to display most viewed Popular Posts with featured thumbnails according to the views. It is not so hard but you need to follow the following easy 3 steps. Make a Child Theme so that it would be much easier to customize without changing the original theme. Add the below code in your current child theme's functions.php. Add below code in your child template where you want to display Popular Posts. I am adding this code in single.php. Add below code in the style.css file to make Popular post responsive and styled. Customize this code according to your theme.